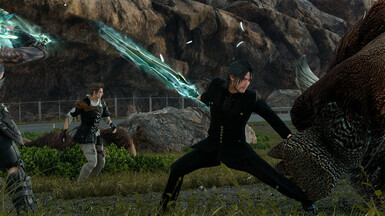 This will replace younger Noctis's head with his older bearded version. Model_000 will overwrite his younger head to become his older head/hair. 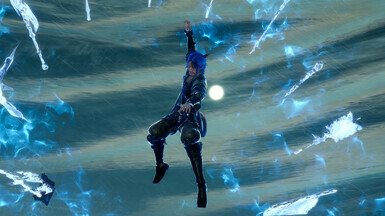 This overwrite does not change his full body. 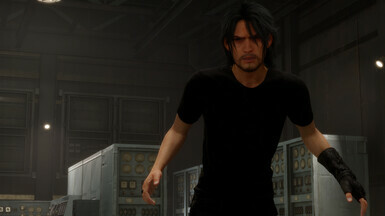 Meaning he will keep his younger moveset (the way he runs, etc) and not the moveset in Chapter 14. 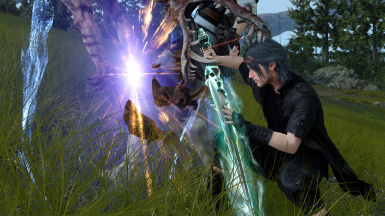 This overwrite does affect his Episode Gladio, Episode Prompto, and Episode Ignis model as well. 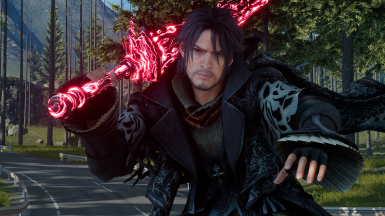 This overwrite is only for Bearded Older Noctis. 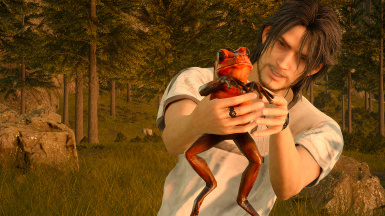 It does NOT include Beardless Older Noctis. 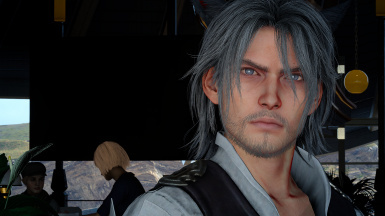 This overwrite does NOT include the messy, longer hair older Noctis has at the end of Chapter 13. Hair does not move. Known issue. Eyes do not turn red during summons. Known issue. Started happening after December 2018 update. 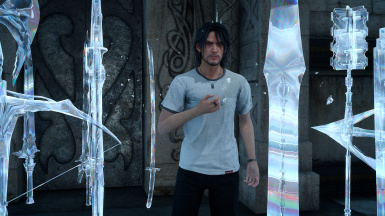 These issues are only when using the older model in Lucis for younger Noctis. Simply copy the files you wish to replace and overwrite them in their respective folders. I have included backups of the original files just in case. Replace model_000 with the original to make him younger again. Made on the Steam version of the game. I also have 4k textures installed. Has not been tested any other way. I did a full play through of the game with the files and had no issues.